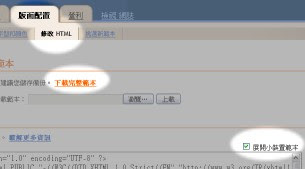 XML 錯誤訊息： Element type "BR" must be followed by either attribute specifications, ">" or "/>". 你好 我的一直有個問題 就是沒辦法指定回給誰 若有三個未回的 我回三次都會擠在最後一位那邊 到底會是那邊有問題呢? "先下載 ar.js 這個檔案，你可以用自己的 Google Site 存放這個檔案"